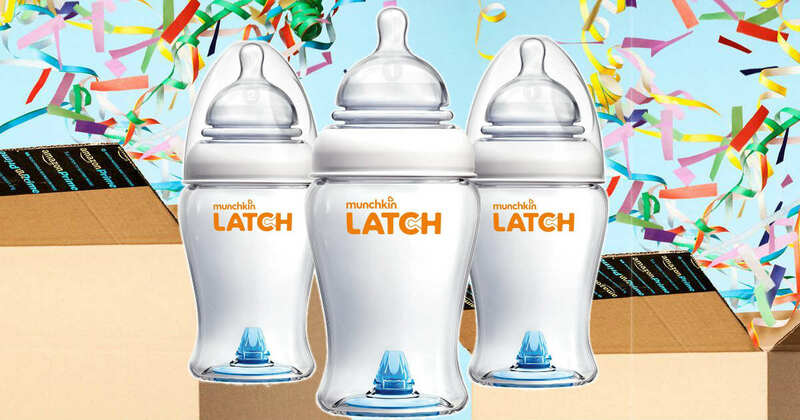 Amazon Baby Registry is giving away FREE Munchkin Latch BPA-Free Baby Bottles to Prime members who make a purchase on their baby registry. This promotion STARTS July 16, 201,8 at 3pm est. Score a FREE Munchkin Latch BPA-Free Baby Bottle! Free Baby Welcome Box – worth $35. 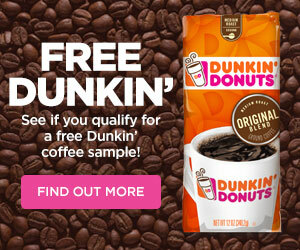 Just follow the instructions on how to get yours for FREE from Amazon today. This one is available now but always runs out fast. The promotion starts on Prime Day and is only while supplies last and you need to be a Prime Member. If you don’t have Prime, you can get a free 30 trial subscription HERE.